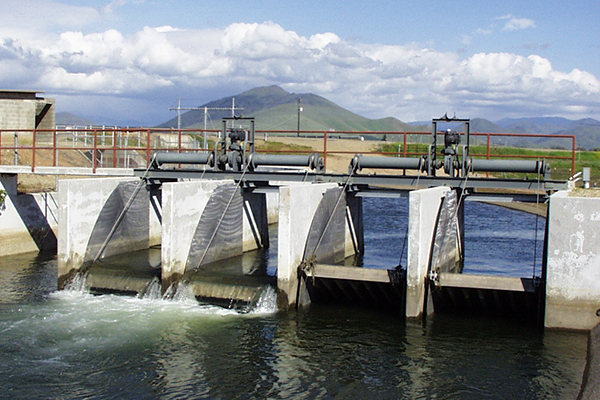 Bulkhead and Stop Log gates are ideal for temporarily damming the flow of water in order to drain specific areas so that maintenance can be performed on infrastructure that is normally below the water level. 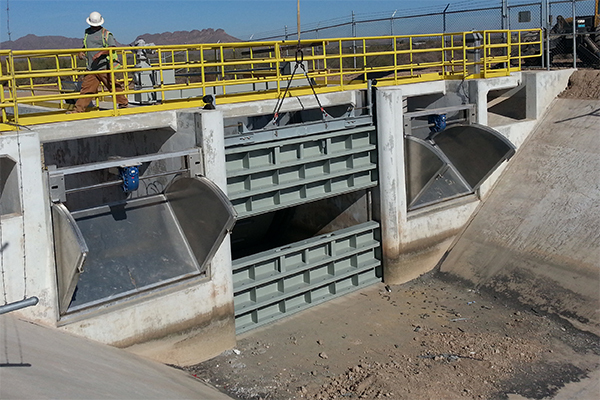 The Series 7600 Fabricated Canal Gate is designed for use in water control applications where corrosion resistance is a primary concern. 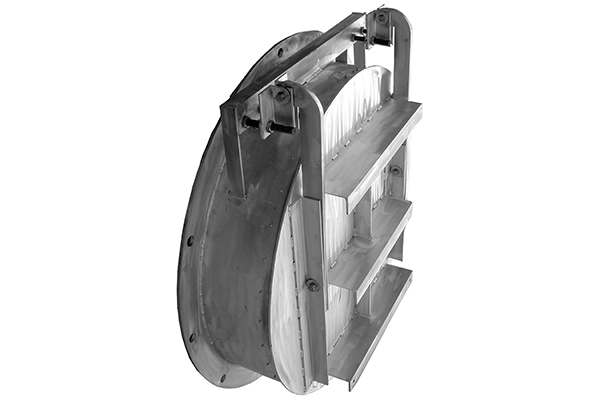 Fabricated aluminum material is light-weight and corrosion resistant. 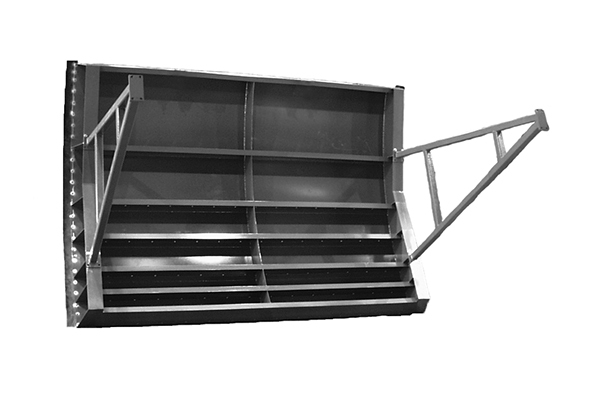 Tapered slide and seat provide wedge-type closure. 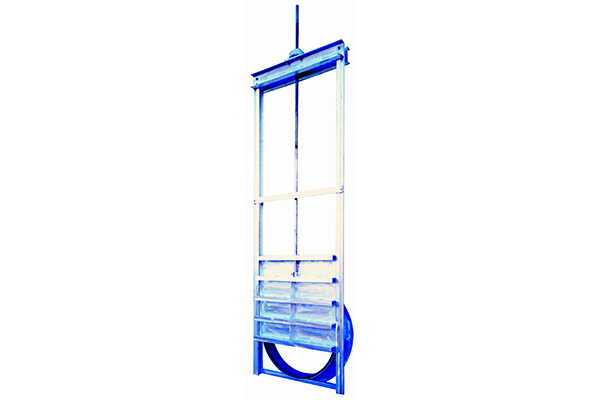 Easily mounts to headwalls and pipe, or can be embedded in concrete. 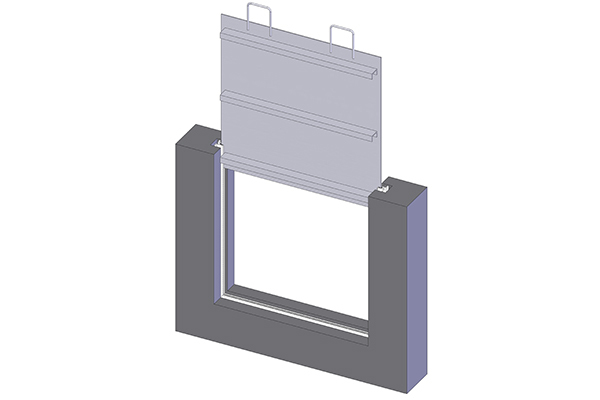 J-seals provide near water tight closure. Rising stem is roll-threaded to provide ease of operation and extended stem life. Available in sizes 12" to 72". 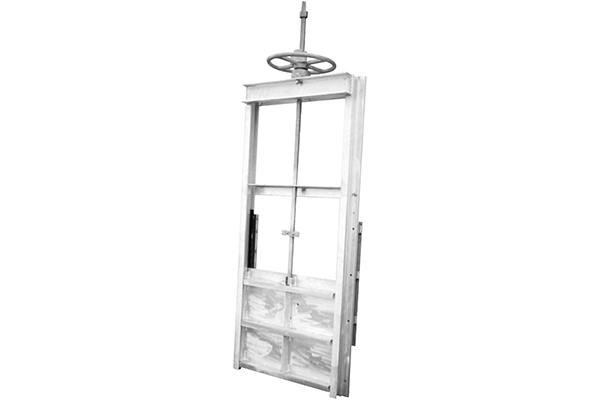 The Series 7700 Fabricated Combination Gate combines the functionality of the Series 7600 Slide Gate and the Series 5900 Flap Gate. 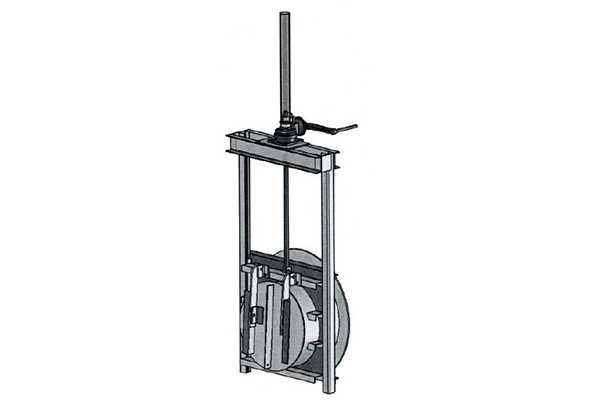 Available in aluminum and stainless steel, in sizes ranging from 12" to 72". Aluminum material is light-weight and corrosion resistant.